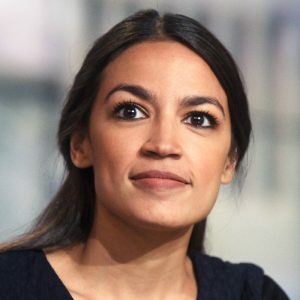 At age 29, she is the youngest woman ever elected to the US congress. She grew up in the Bronx in a working class family. Her father died when she was 19 resulting in financial problems for the family, but she was able to finish university after receiving several scholarships, taking out loans, and working part-time. She supported Bernie Sanders in 2016 and was very frustrated by the election results. As a result, she decided to run against a very powerful incumbent representative and after months of door-to-door campaigning, pulled off a major upset and won her primary election. On Nov. 6, she won the general election. 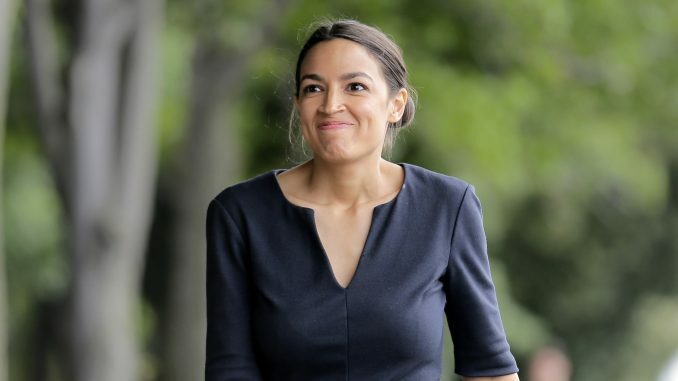 Thus far, she has stayed true to her roots and shared ever step of her journey to becoming a congressperson by using social media. On her Instagram account, she posts photos and videos of congressional orientation and meetings with other representatives. Her authenticity and realism has been a refreshing change from hearing tired old platitudes from tired old white men. For example, she has pointed out that the insurance plans offered to her as a member of congress are much more affordable than the ones she could get when she was waitress. She has also criticized the congressional practice of using unpaid interns and underpaid staffers as cheap labor. She and other newly elected officials represent the true diversity of the U.S. and the part of America’s potential that gives me hope in these chaotic times. incumbent: the person in an election who currently holds the office. Which politicians do you think are the most (or least) authentic? Why? Why do you think there are so few ‘authentic politicians’? Would you ever consider being a politician? Do you think your elected officials represent you well? Why or why not? 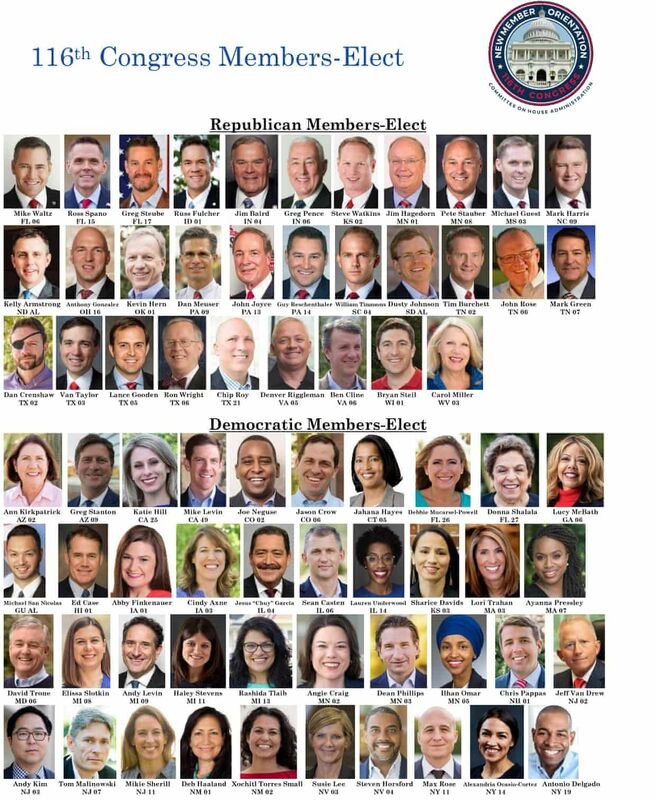 How would you like to see elected official look and act?